OWNER FINANCED 12 AC. HOMESTEAD WITH CREEK Stephens City, VA - Seller retiring. Will hold note. No bank deal needed. In D.C. Metro. 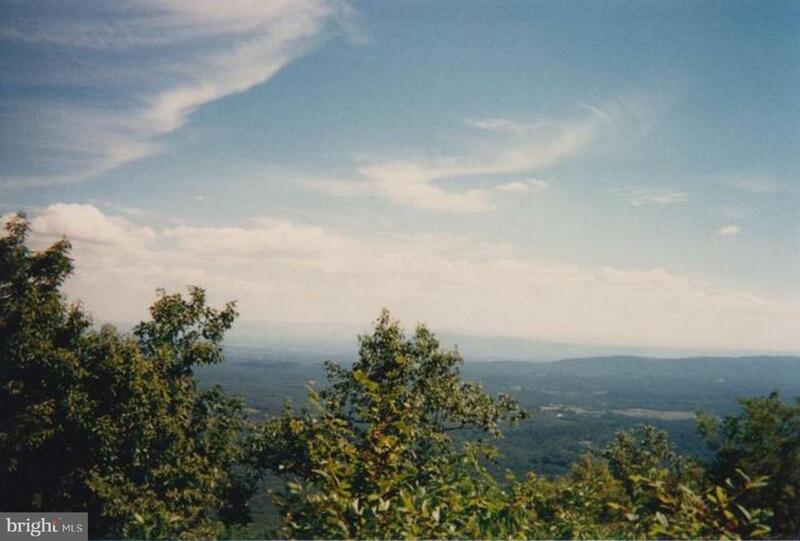 Mtn views, bold creek, woods, trails, meadows. Keep a garden, dogs, horses. Start a ranch. Road's end. Tiny Homes OK. Near hospital, Winchester, university. $139,500.